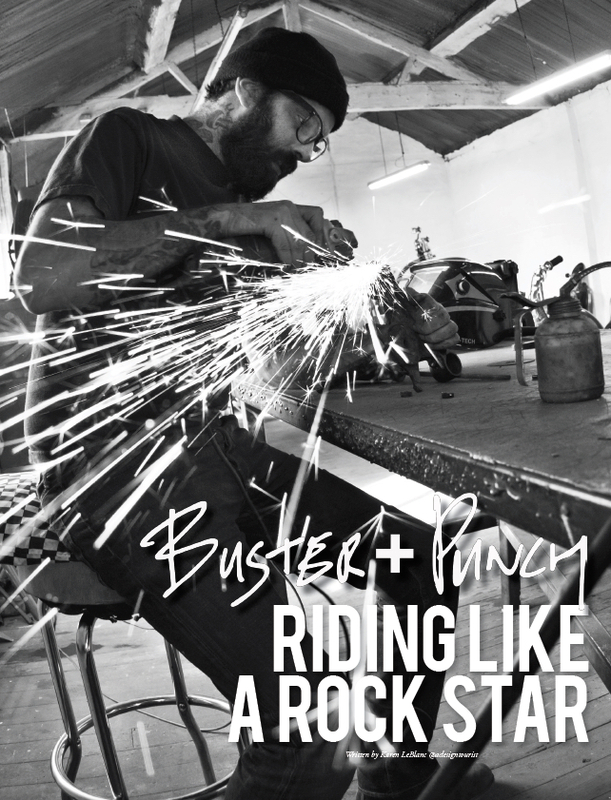 UK based custom motorcycle builder Buster + Punch turns out Rock Star Rides. 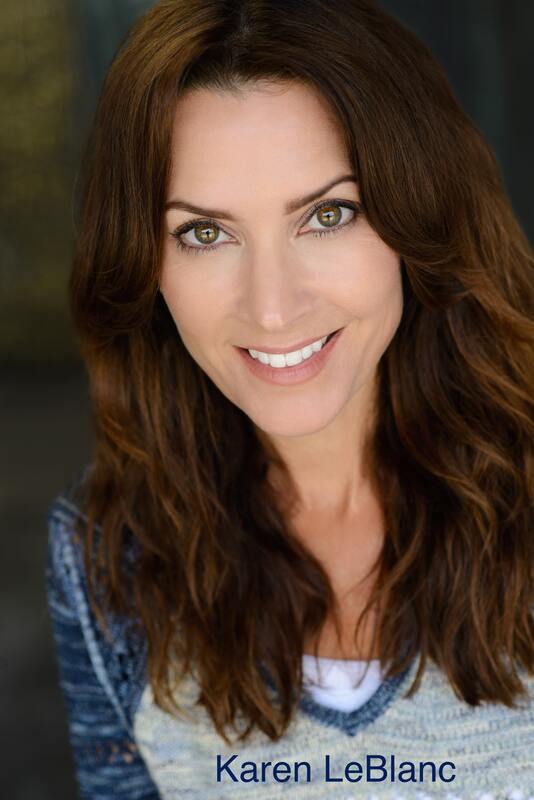 Find out more in this latest article published in Motospirit Magazine by Karen LeBlanc. To read the full article, click on the link below for the PDF file.